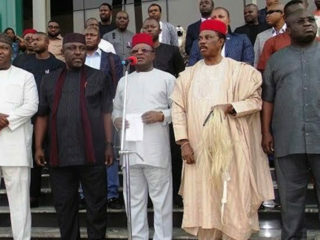 A splinter group from the Peoples Democratic Party (PDP) known as ‘Fresh PDP’ has returned to the mainstream platform of the party.Speaking at a press briefing in Abuja, where a former national chairman of the party, ‎Dr. 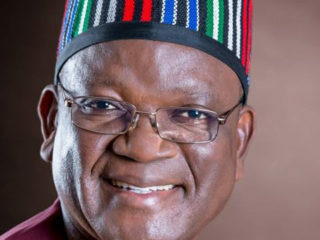 Okwesilieze Nwodo, was present, chairman of the ‘Fresh PDP’ Olukayode Akindele, said the fragment decided to ceasefire in the interest of party unity. 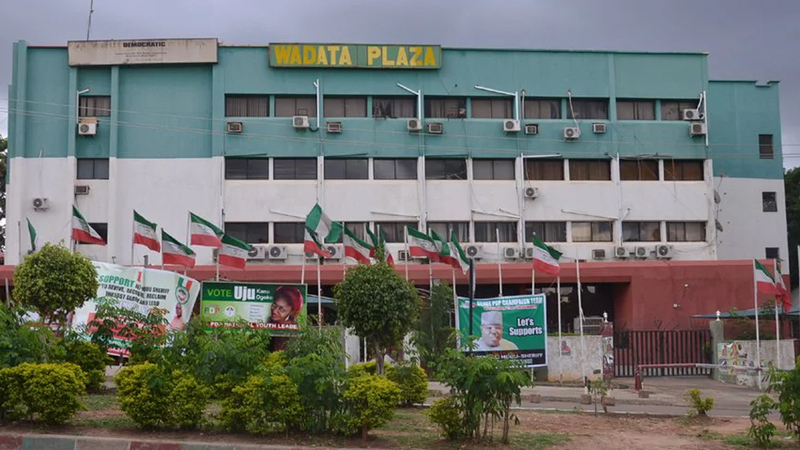 The splinter emerged while protesting the result of the national convention held on December 9, 2017, where Prince Uche Secondus was elected national chairman. 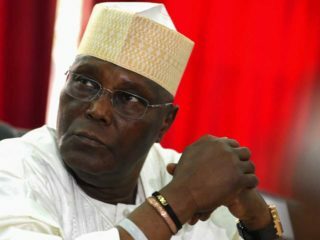 Akindele said the members decided to sheathe their sword in the interest of Nigeria and the 2019 general elections, adding: “I am delighted to tell you that we have collapsed into the mainstream PDP. 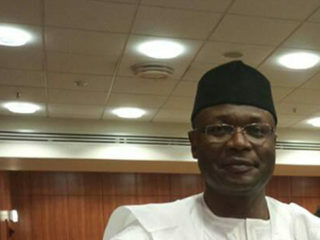 We have assurances from our leaders and we will not have a parallel NWC on Monday.” In his remarks, Nwodo said the reconciliation was‎ reached with the knowledge of the Board of Trustees (BoT), the National Working Committee (NWC) and other organs of the party.